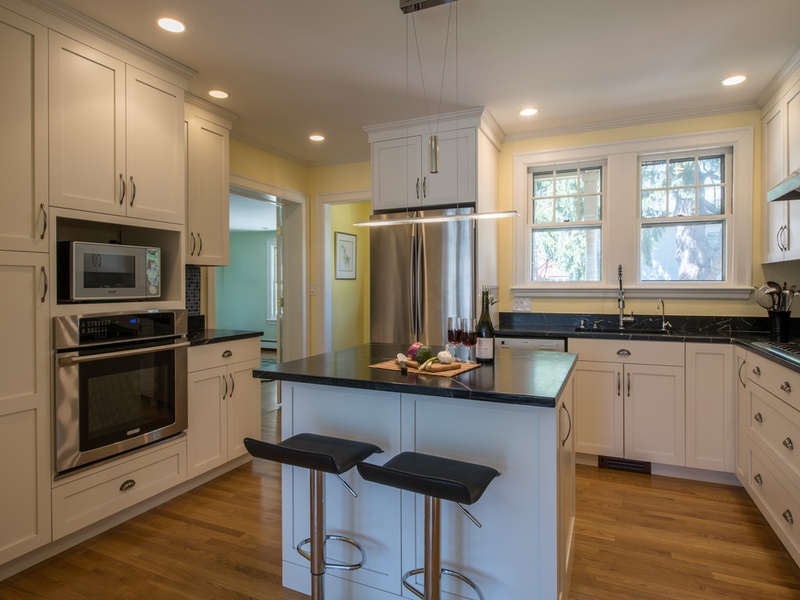 Morse helped a Belmont, MA family adapt their home to their needs through a series of renovations that took place over several years. 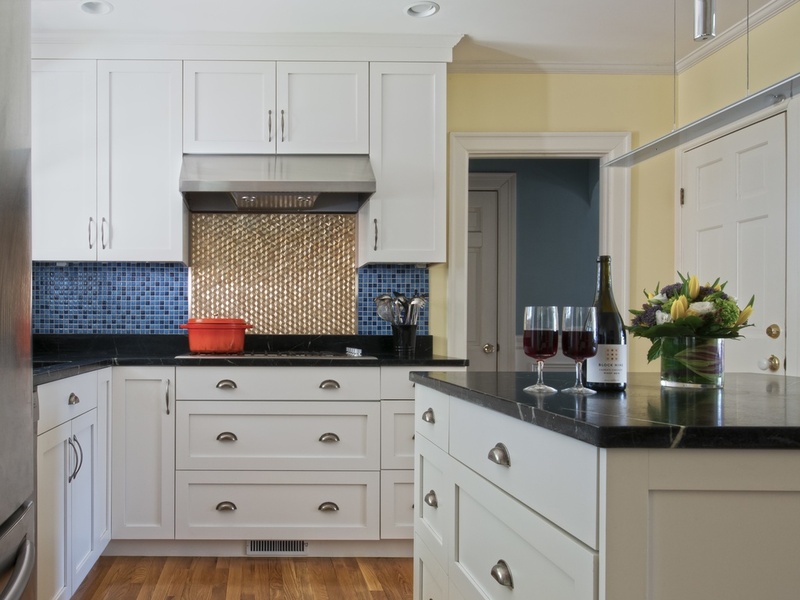 First, our team improved the functionality and traffic flow in the kitchen by relocating a doorway to the mudroom and an adjacent room and expanding the opening into the dining room. 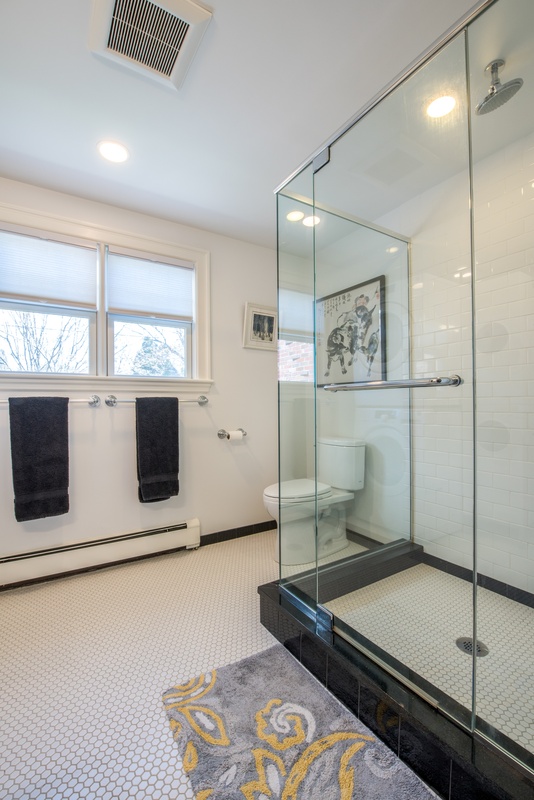 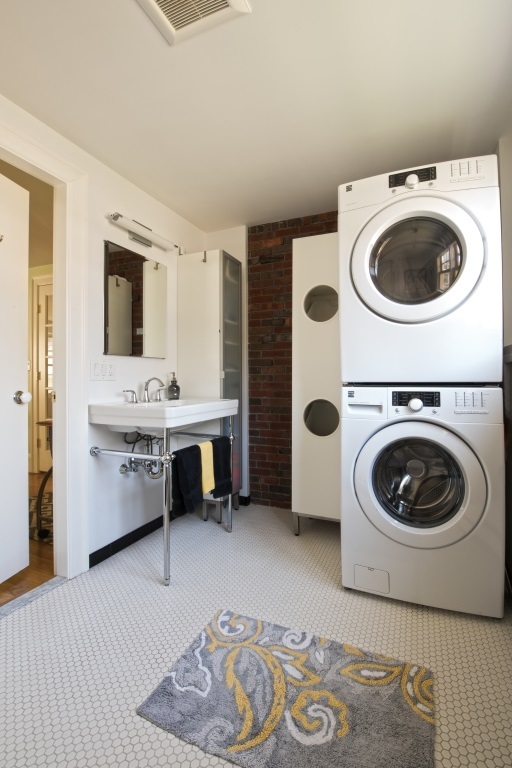 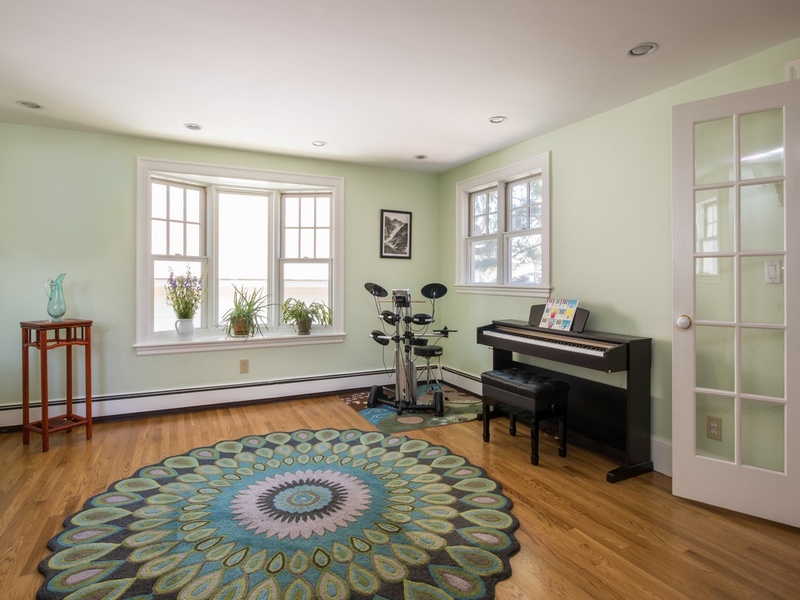 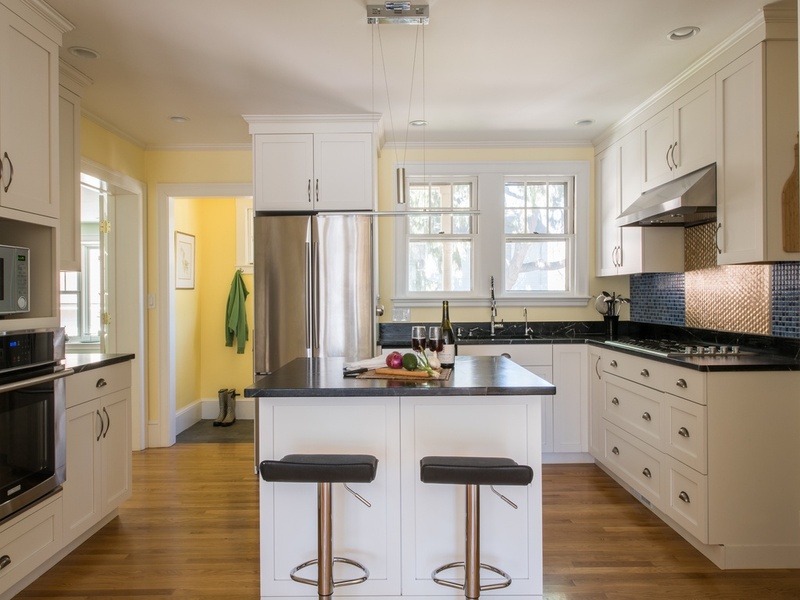 At the same time the kitchen was remodeled, a first floor bath was added to an existing laundry room and light was brought into the adjacent family room with a bay window. 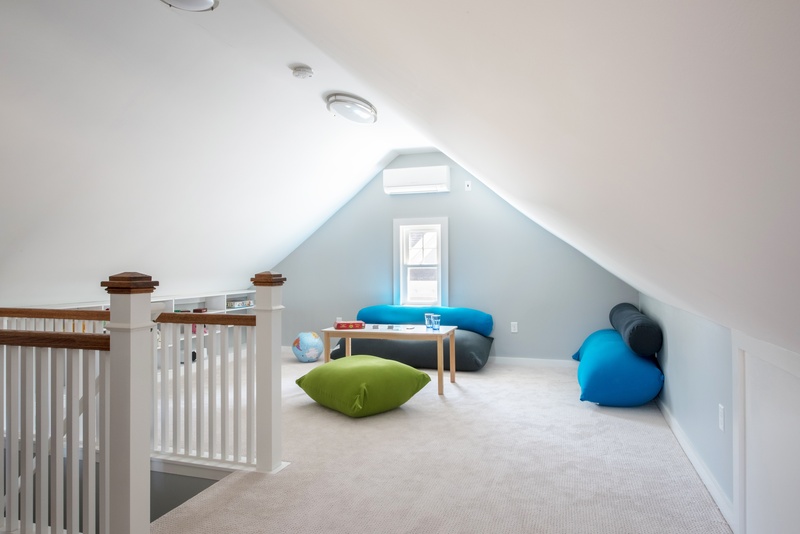 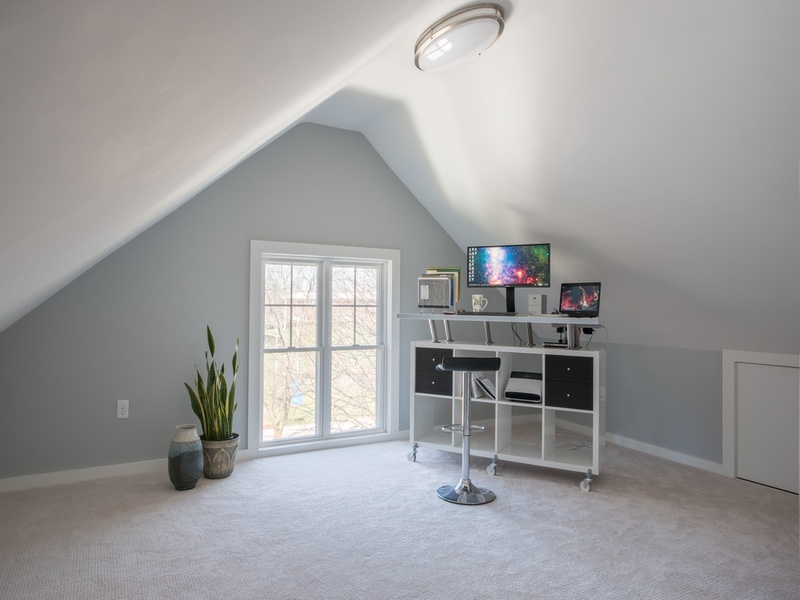 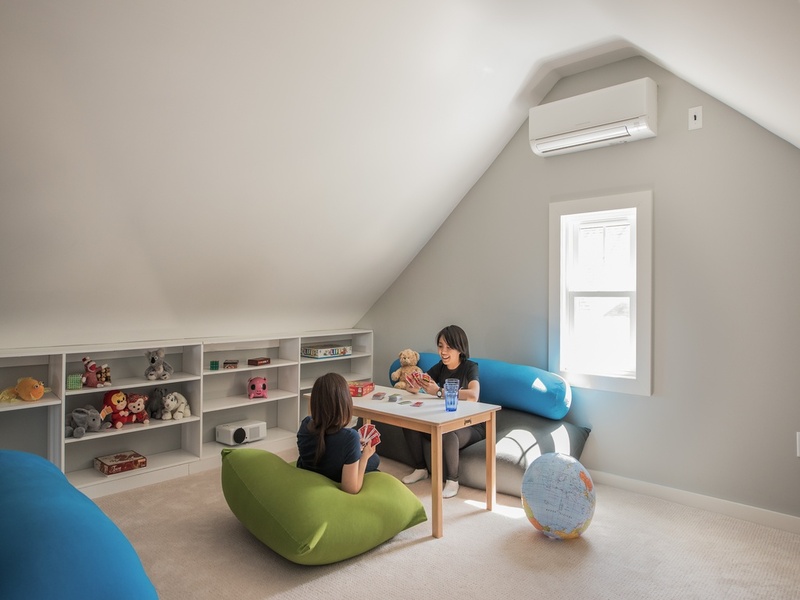 Subsequently, we created a home office and playroom in previously unfinished attic space.